Some roads still remain closed and impassable in the Central and Western Divisions. 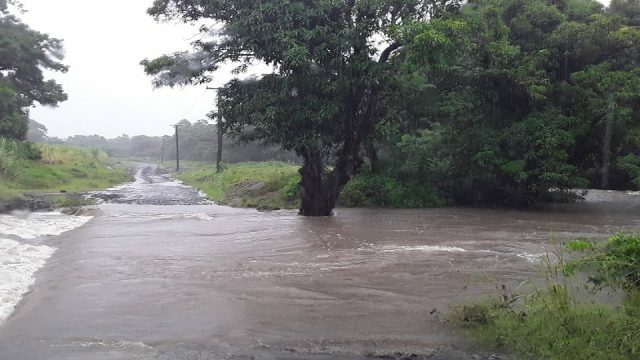 Fiji Roads Authority says that motorists need to find alternative routes where possible and take extra caution. FRA has closed off one lane at Nasavu Village road due to a slip. In the North, Sigawe Crossing on Namuavoivoi Road in Natua is open to four wheel drive vehicles only. 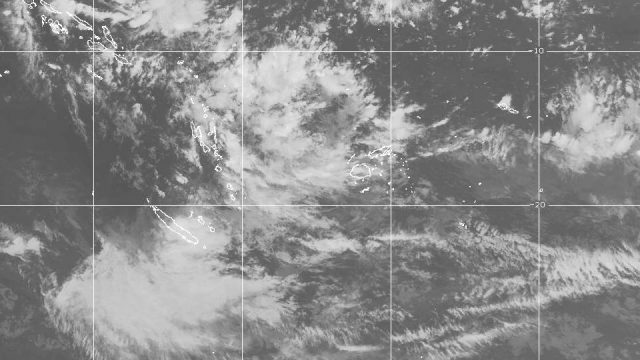 In the West, Katudrau Crossing, Burelevu Crossing, Nausori 1st Crossing, Savusavu Crossing Lawaki Road, Nausori Crossing are all closed due to flooding. 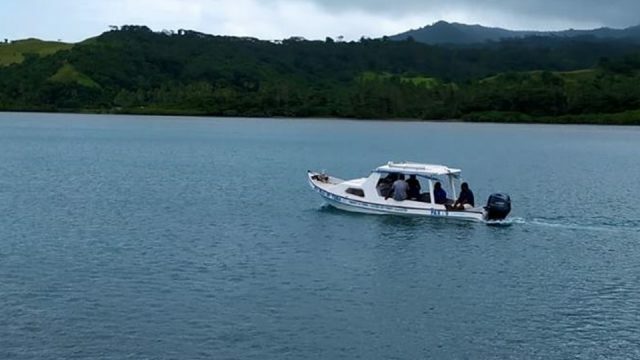 Navuniyamunu Crossing and Burewai Crossing are open only to four wheel drive vehiclese. 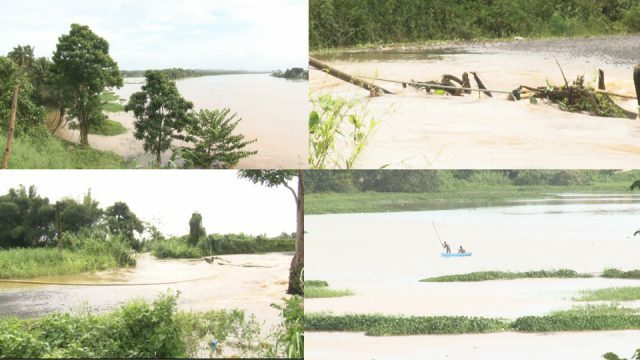 Motorists are advised not to drive into water of unknown depth and current as this can be life threatening and avoid places of known historical flooding or low lying areas.